Longer 27" length (size medium) is ideal for wearing open or closed, 7.1 - 8.5 ounce knit, unlined, easy care. Sizes: XS-3XL. 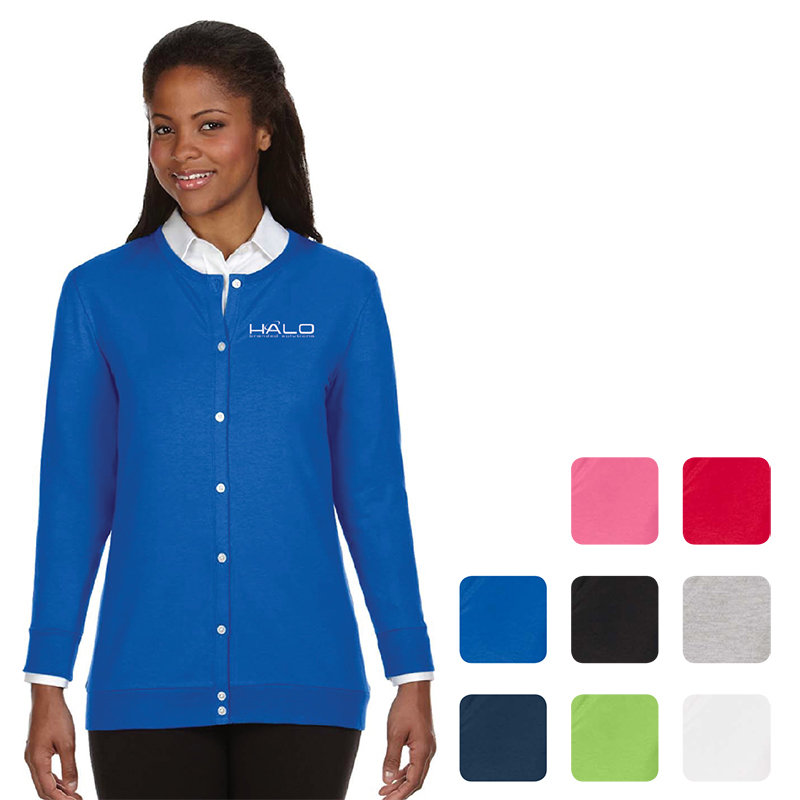 Colors Available: Black, Charity Pink, French Blue, Grey Heather, Lime, Navy, Red, White.